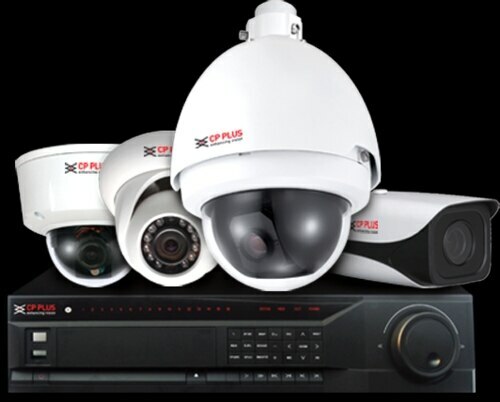 We work in all types of CP Plus CCTV Cameras and Recorders for Security of Corporate Buildings, Small Medium Officesand Homes. Our technical team make it very easy and convenient to implement a cctv security and monitoring system which can be viewed on display as well as mobile and computers through internet. please share your current CCTV requirements to get details.